Thank you for these. 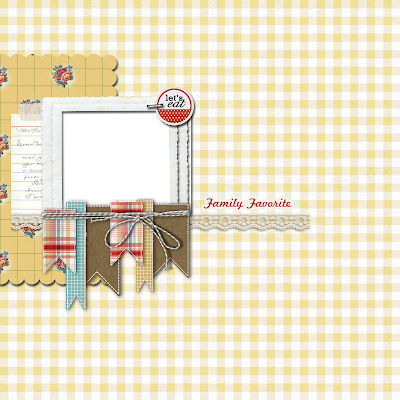 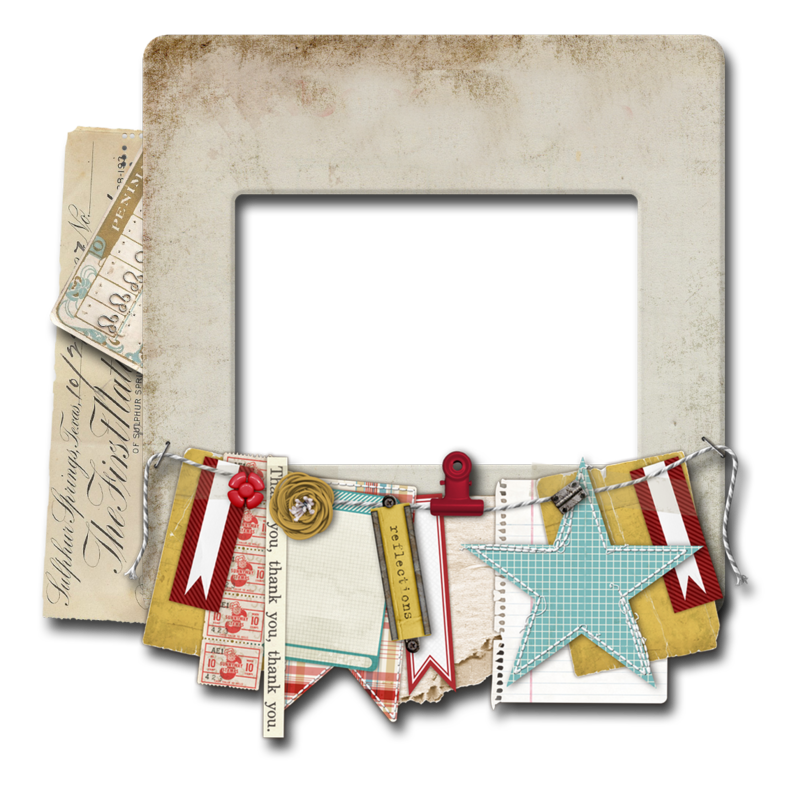 I'm just beginning my foray into digital scrapbooking and I used one of your designs. I posted the results on facebook. 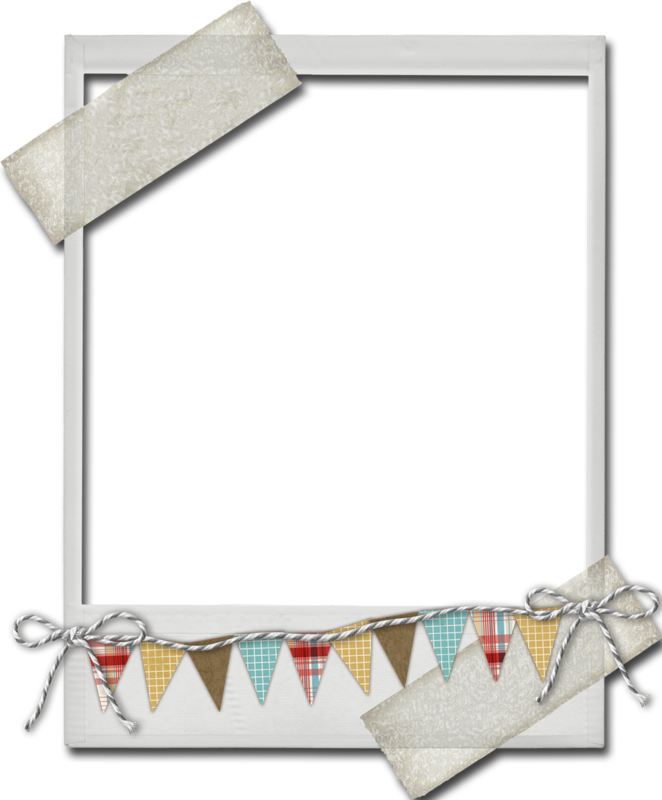 Thank you so much for the great easy to use layout.